During the LinuxFestJo event last Saturday, I had a chat with Noha Salem, an Egyptian Googler, about Google's upcoming agenda and future plans for the IT industry. Everything she said was pretty interesting, until she reached the issue of cloud computing. ownCloud is free and open source solution for a central place where you can store your files and documents. You don´t have to upload your personal data to central closed services like Google Docs, Dropbox or Ubuntu One. All the data is under your own control. You can access your files via WebDAV without a special client. 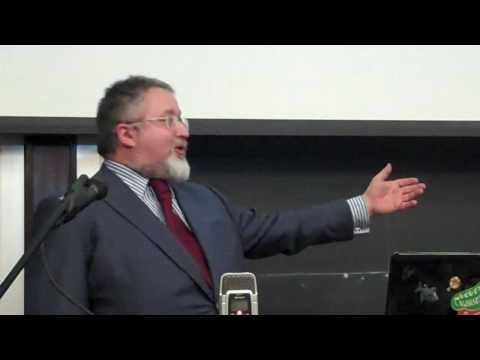 A very recent talk from Professor Eben Moglen . One of the key thinkers in the free software world is Eben Moglen. He's been the legal brains behind the most recent iterations of the GNU GPL. Free software has won: practically all of the biggest and most exciting Web companies like Google, Facebook and Twitter run on it. But it is also in danger of losing, because those same services now represent a huge threat to our freedom as a result of the vast stores of information they hold about us, and the in-depth surveillance that implies. If you're fortunate enough to live near New York City, you can catch Eben Moglen at the NY Chapter of the Internet Society (ISOC-NY) on Friday, talking about "Freedom in the Cloud." Specifically, Moglen will be talking about the implications of "cloud computing" on software freedom, privacy, and security. Cloud computing does pose quite a few challenges for software freedom. "Freedom In the Cloud: Software Freedom, Privacy, and Security for Web 2.0 and Cloud Computing." Everyone wants a piece of you these days: Google, Facebook, Flickr, Apple, AT&T, Bing. They'll give you free e-mail, free photo storage, free web hosting, even a free date. They just want to listen in.